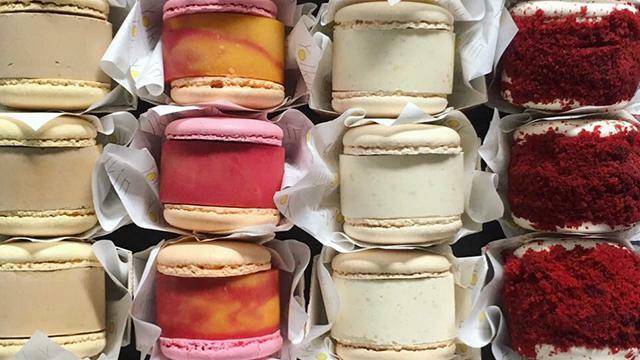 Feast on pastel-coloured ice cream macarons at this popular Chinatown dessert parlour. With a huge Instagram following, the parlour offers 16 macaron flavours, including Snickers, banoffee, lychee and earl grey. For vegans, there are pandan and coconut options. Founder Sammie Le began making the treats to cut down on food waste after making macarons, which only used egg whites. She started using the leftover egg yolks in an egg yolk ice cream. Also on the menu at Yolkin are milkshakes and home-made soft serve ice cream that's made from free-range eggs.